KAMPALA Aug 12 (Reuters) – A number of Ugandan military helicopters went missing in Kenyan airspace on Sunday on their way to Somalia to reinforce African Union peacekeeping forces battling al Shabaab rebels, the Ugandan military said. The military said a team of helicopters had left a base in the Ugandan city of Entebbe but that only one had landed in the Kenyan town of Wajir, where they were scheduled to refuel before flying on to Somalia. 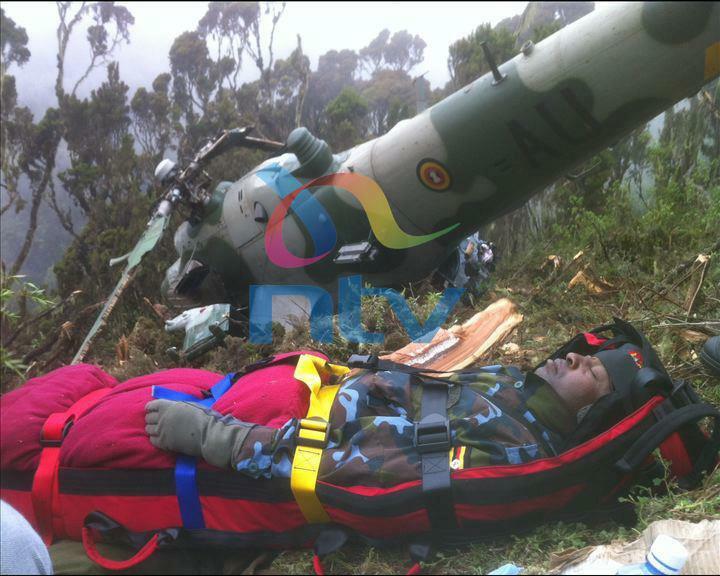 The Uganda People’s Defence Forces (UPDF) did not say how many helicopters were missing or how many people were on board. 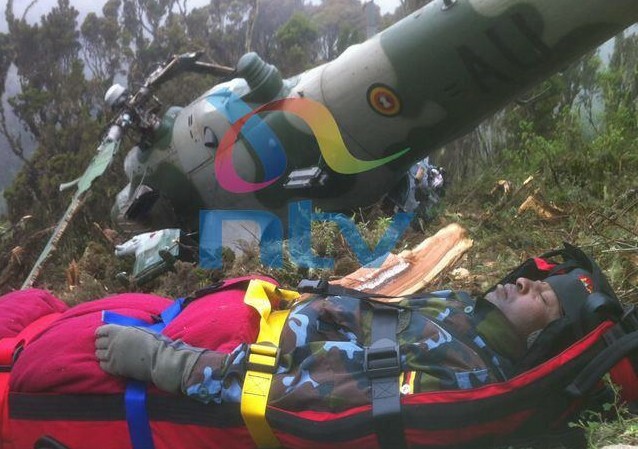 “The search is going on, we don’t know what exactly happened but we are investigating it and we will let you know when I get adequate information,” UPDF spokesman Felix Kulayigye told Reuters. Ugandan troops form the backbone of the African Union peacekeeping force (AMISOM) in Somalia. The air force said on Aug.7 that it was deploying transport and combat helicopters to Somalia to beef up the force. Al Shabaab struck the Ugandan capital Kampala in mid-2010 when suicide bombers from the al Qaeda-linked group killed more than 70 people who were watching soccer on television, in revenge for the presence of Ugandan troops in Somalia. The rebels meted out similar treatment to Kenya, launching a series of grenade attacks that have killed several people, in retaliation for Nairobi sending its troops across the border last October in pursuit of al Shabaab. The African Union force, which also includes Kenyan and Burundian troops, is planning an onslaught on Somalia’s second biggest city Kismayu, which is a hub for the Islamist militants, before Aug. 20. Weakened by internal divisions and financial constraints, the rebels have surrendered territory in the capital Mogadishu and central and southern Somalia where they are also battling Ethiopian forces. A U.S.-backed plan calls for Somalia to establish a legitimate government accepted by fractious clans and for a new parliament and constituent assembly to replace institutions plagued by corruption and infighting. The National Constituent Assembly, sitting in Mogadishu early this month, approved a provisional constitution to replace an 8-year-old Transitional Federal Charter and lead to the end of the transition process on Aug. 20, when the mandate of the U.N.-backed government expires.